Find out the latest news of the DNA of Cities. 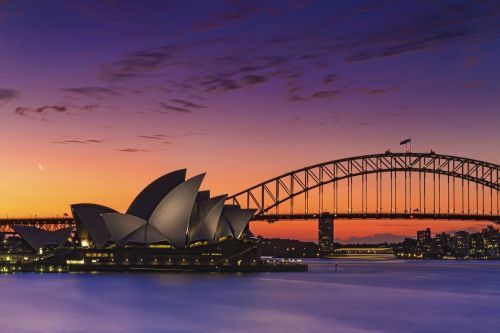 The Committee for Sydney has recently published a new first-among-equalsbenchmarking study carried out by The Business of Cities, which compares Sydney’s performance with 32 other peer cities. The Business of Cities has contributed a chapter on real estate and value to a new collection un-habitat-city-leaders-handbookproduced by UN-Habitat and released at Habitat III in Quito.